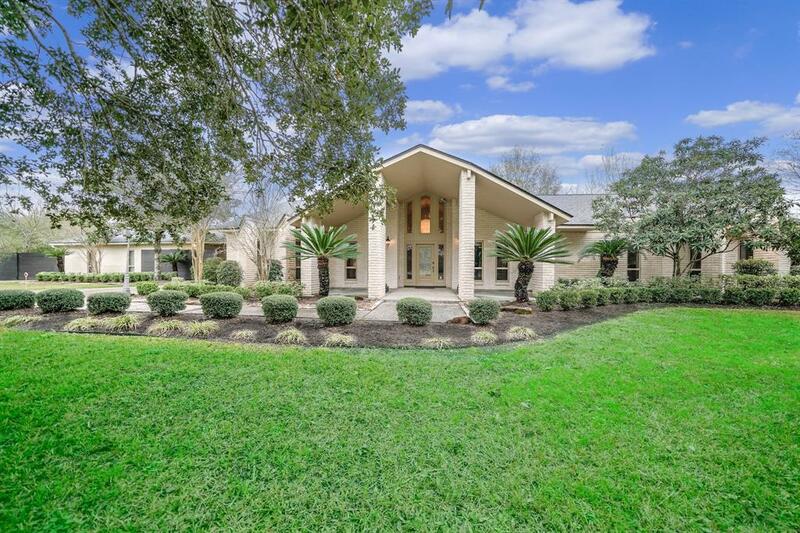 Stunning estate, quietly set back, framed by mature oaks and manicured landscaping. Property features: huge 65,340sqft lot, 3-car garage w/circle drive & auto-gated entry, porte-cochre, whole home water filter, halogen recessed lighting, high-vaulted ceiling, surround sound, double crown molding, high end hardware and fixtures throughout, completely updated kitchen with granite counters, stainless appliances, and cabinetry, updated bathrooms, master bath with infinity, whirlpool tub with ceiling downspout, programmable shower, floating vanities, walk-in closet w/extensive California-style system, imported Italian tile in main areas, gas-log fireplace, spacious master bedroom, 30x45 storage/RV/boat/workshop building. 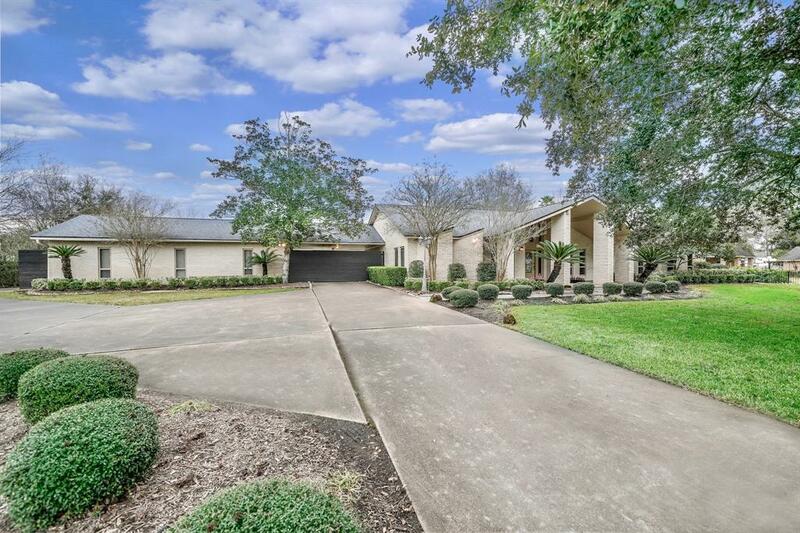 Updates: double water heaters, fully fenced, paint throughout, landscaping/privacy bamboo in rear of property, a/c, gate motor, custom garage flooring. 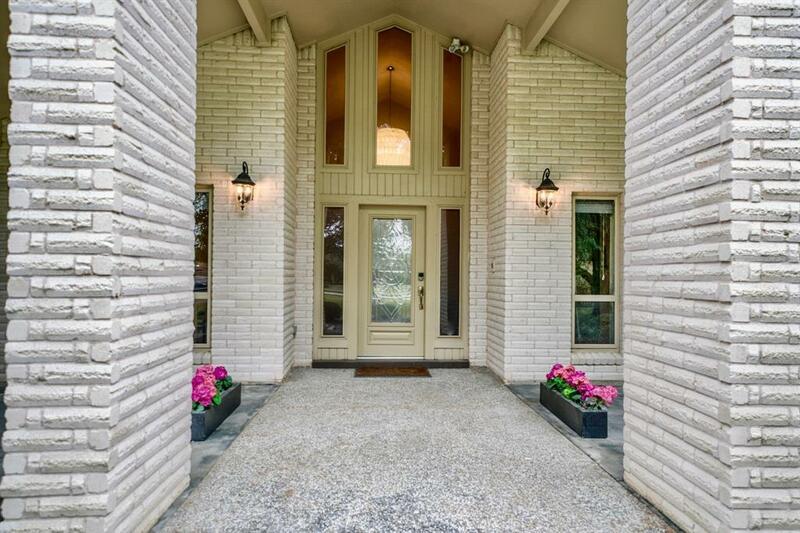 Walking distance to Westwood Elementary, minutes from shopping, restaurants and grocery. Low tax rate. 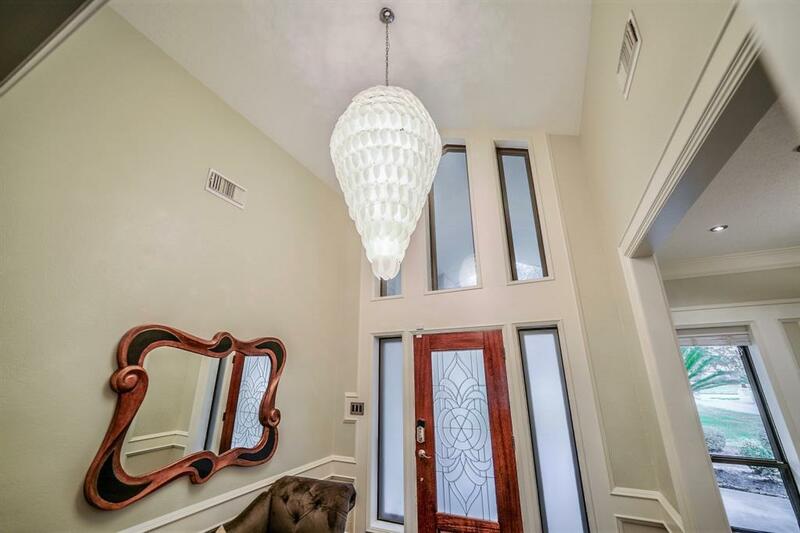 Your home awaits!